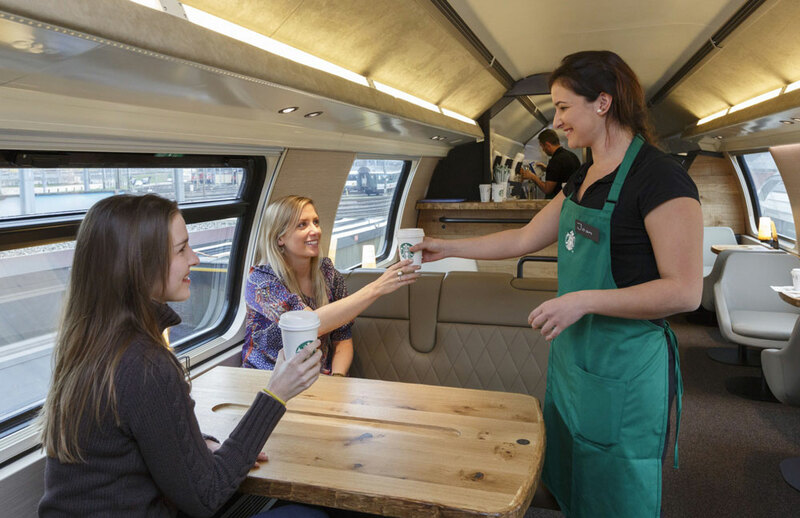 Starbucks has yet again pushed the envelope by taking on a new frontier: trains. 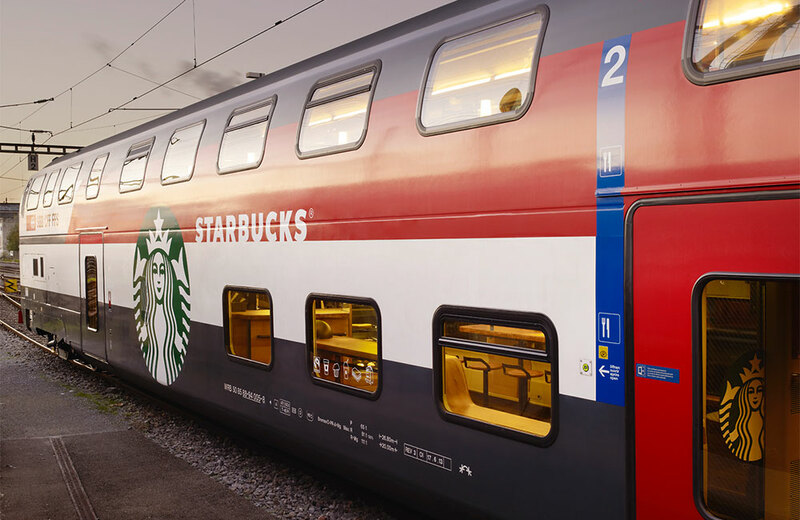 Switzerland has officially become the first country to get a fully-fledged Starbucks store on rails, located in SBB’s (Swiss Federal Railways) double-decker train car which will be operating from Geneva Airport to St Gallen starting from November 21st. 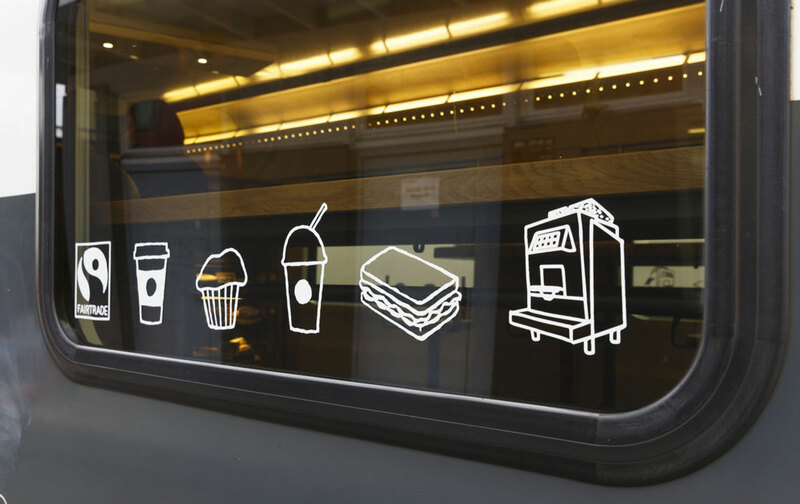 Depending on length of the trip, consumers people can enjoy the lounge bar, the pastry section or the standing bar. 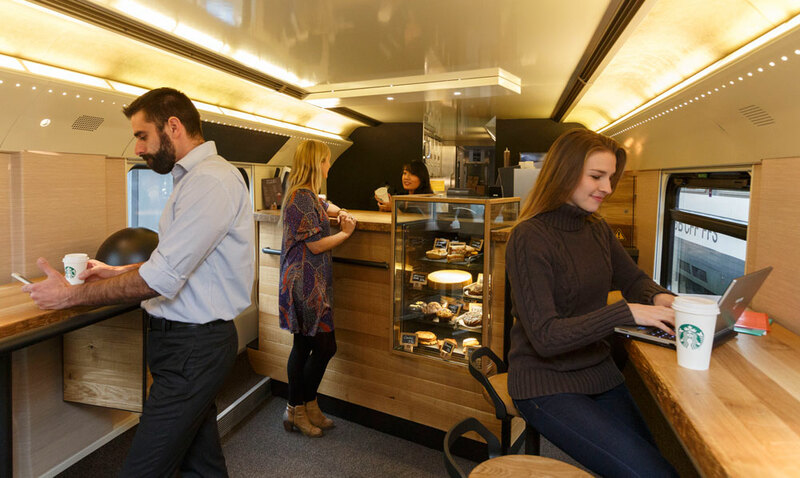 The interior of the moving cafe is colored in well-known shades of coffee: from smooth mocca to soft beige. 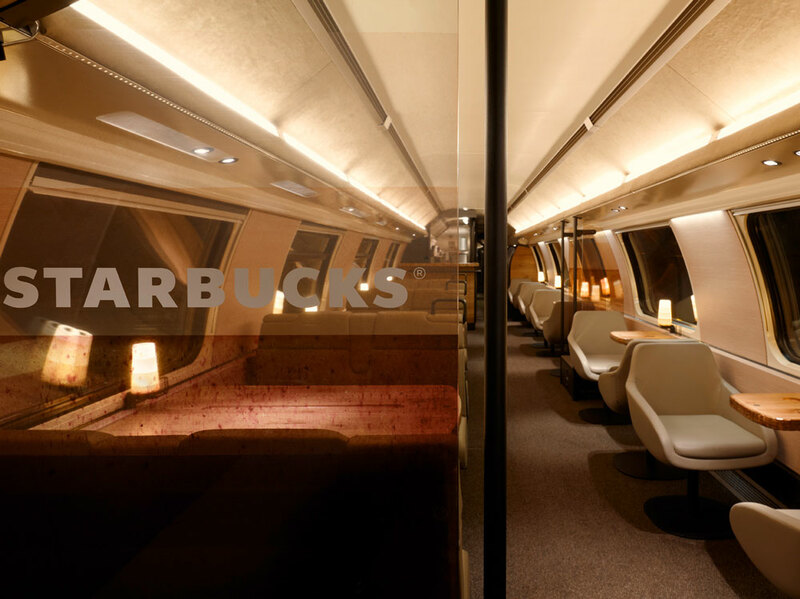 Particular attention was paid to preserving the authentic Starbucks interior, although heavily adapted to the new spacial conditions of the train. 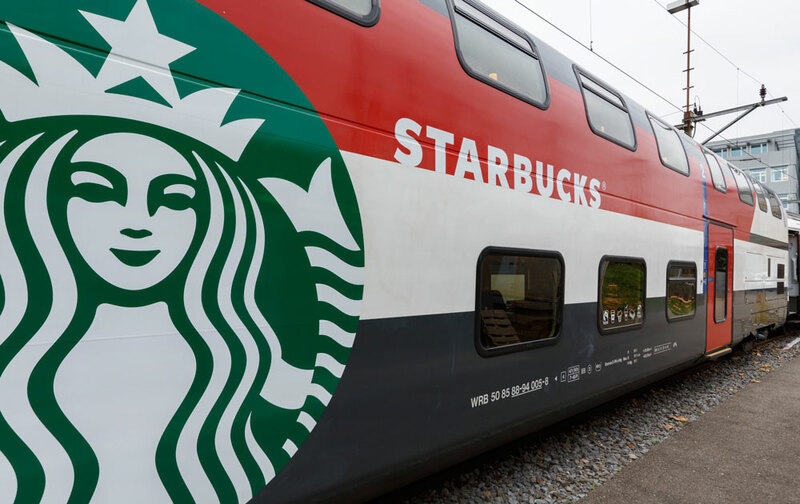 The Starbucks-themed railway line has 50 seats (slightly less than the regular train) and will make two round trips on a daily basis during the nine-month trial period. Check out the photos below and let us know if you would like to see something similar in your city/country. 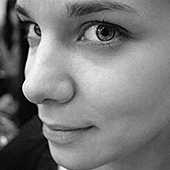 Jovana made a shift from the media and culture oriented studies towards the advertising and marketing practice. Still experimenting with her professional visions, she currently feels the safest in the area of word and branding. A struggling, yet emerging critic.